A practical and reliable set of boxes for storing food. 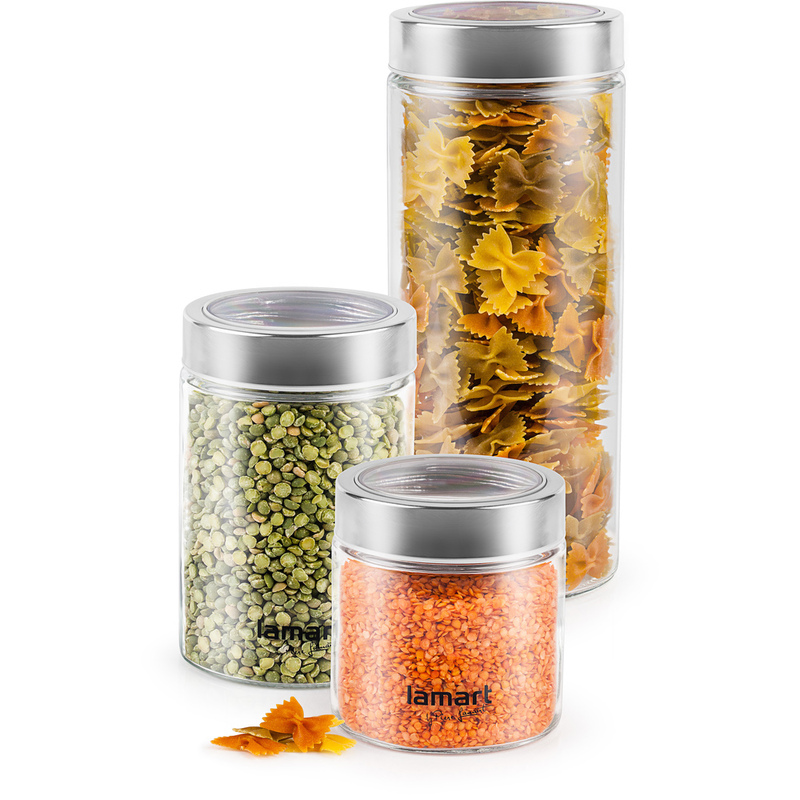 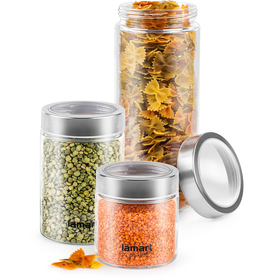 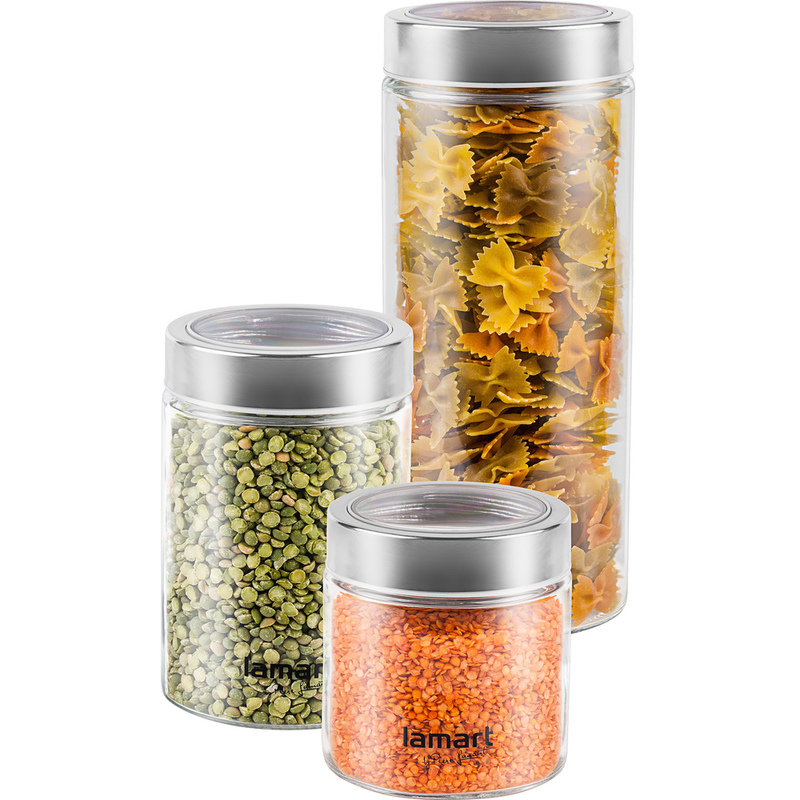 Made from durable glass with a quality stainless steel screw cap. 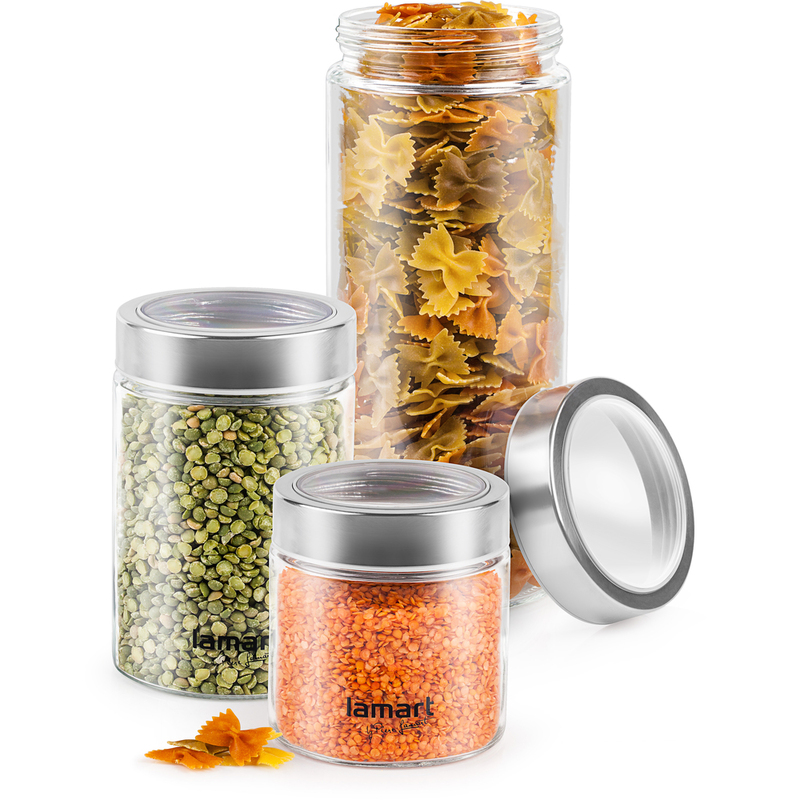 Note: handle products made from glass with care and do not use when cracked.